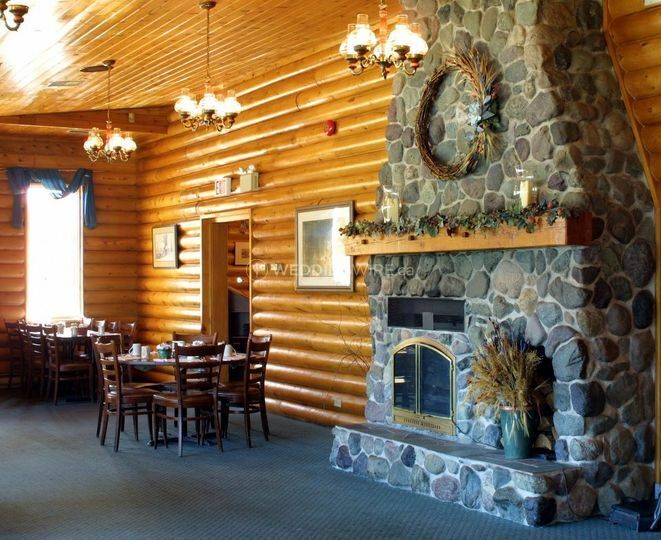 All Seasons Inn & Restaurant ARE YOU A VENDOR? 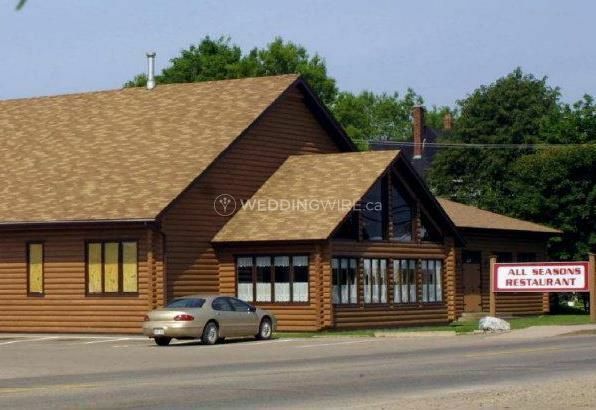 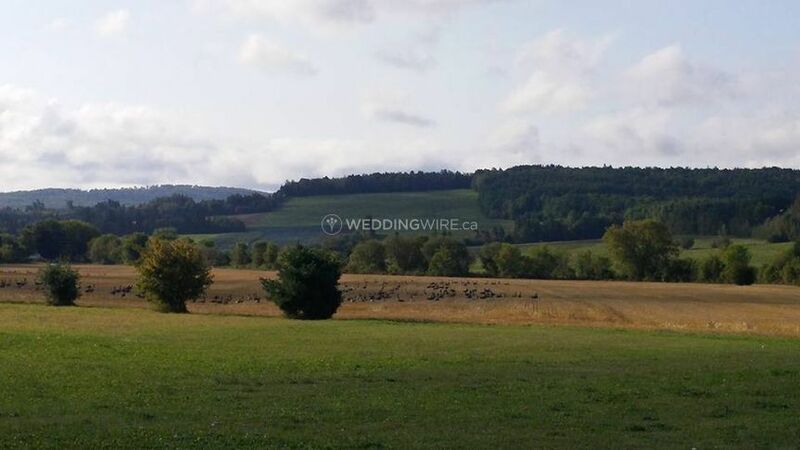 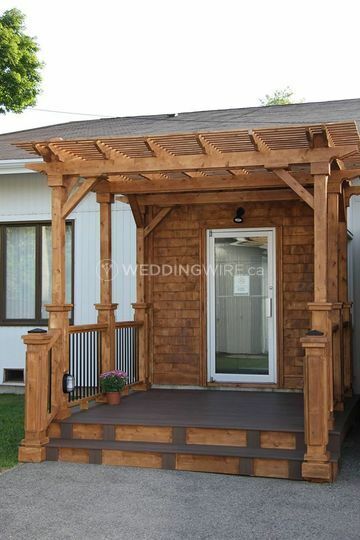 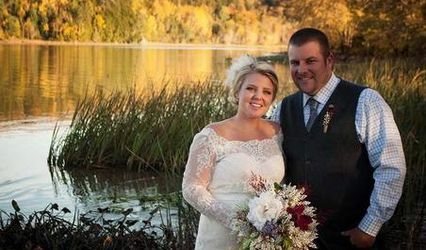 Located in Sussex, New Brunswick, All Seasons Inn & Restaurant is a venue that specializes in providing a lovely setting for weddings and other special events. 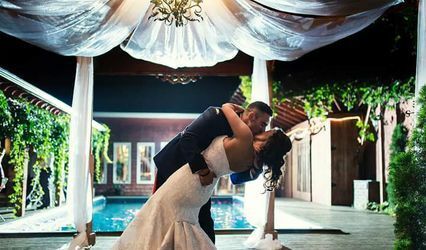 With beautiful surroundings, a great restaurant and other features such as complimentary Wi-Fi and air conditioned rooms and spaces, your wedding will be an absolute success! 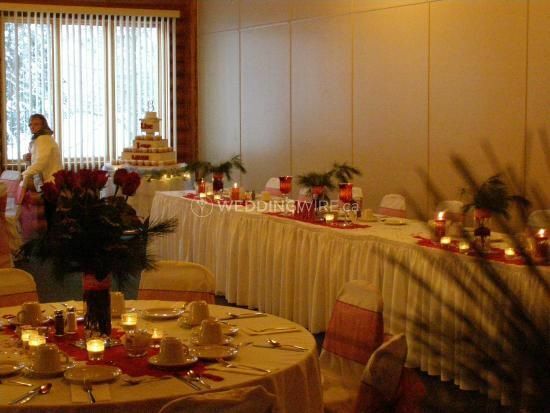 The facilities found at this hotel venue include a spacious conference room that can be transformed into a reception area for your wedding. 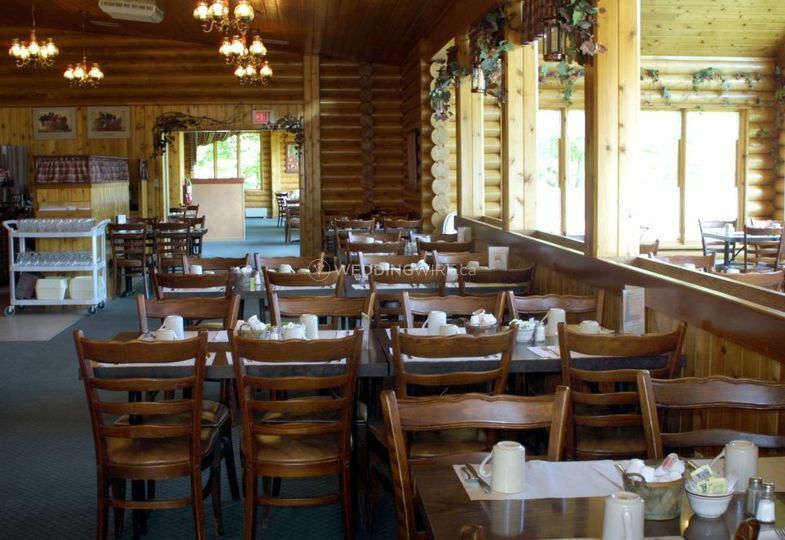 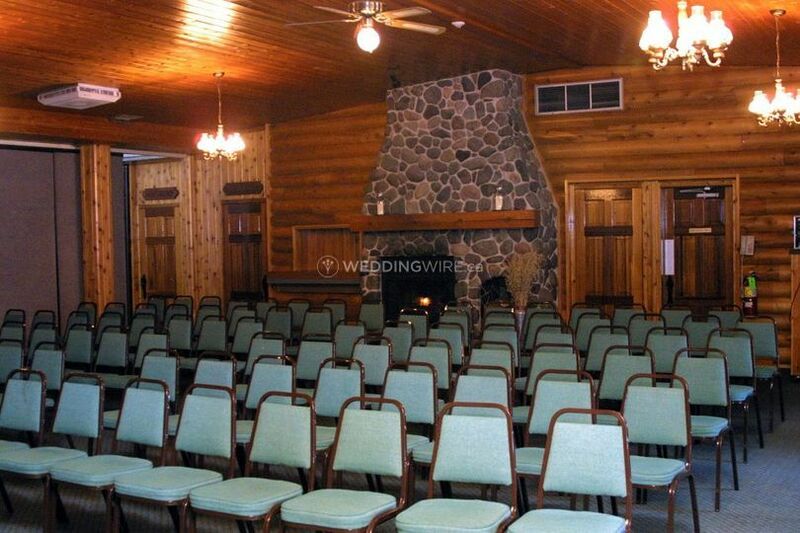 This space can easily accommodate up to 200 seated guests with a customizable menu served. 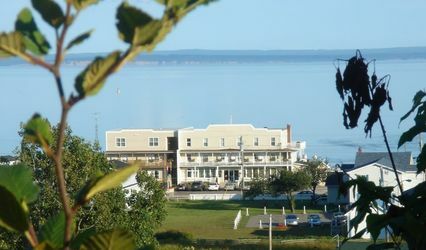 Accommodation featuring single, double rooms and suits are available.